Red Samurai is using Docker for our internal development environment. We are running Oracle Database and WebLogic server (with ADF support) on Docker Cloud. 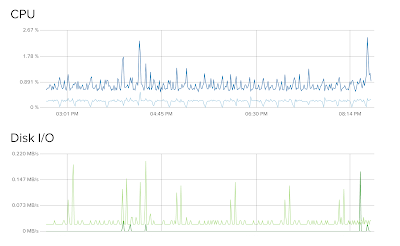 It is much easier to manager Docker containers than to maintain our own server. In this post I will describe how to setup Oracle Database in Docker Cloud. Of course you could run Docker container locally on your machine, but main power of Docker comes with the option to be able to run container in the Cloud. If you are new to Docker and Docker Cloud, it is very easy to be lost - there are so many various blogs and articles, hard to understand from where to start. I would recommend to start from Get Started, Part 1: Orientation and setup tutorial. You will learn most of the important Docker commands and push Docker image to the registry. Next check this tutorial - Create your first service. It describes how to create Cloud Node through Docker Cloud interface. Keep in mind - Docker itself doesn't run Docker Container, it provides connectors to various Cloud providers for Docker - Azure, Amazon, Digital Ocean, etc. I did some research and it looks like Digital Ocean is the best option to run Docker container - pricing model is straightforward, registration and management processes are simple and clear. 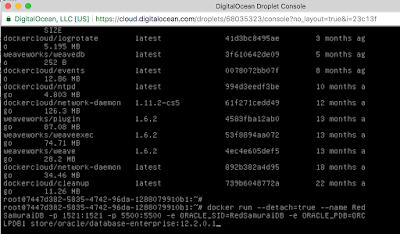 Docker Cloud node creation process triggers droplet (Cloud instance) creation in Digital Ocean. This process takes around 5 minutes in total. 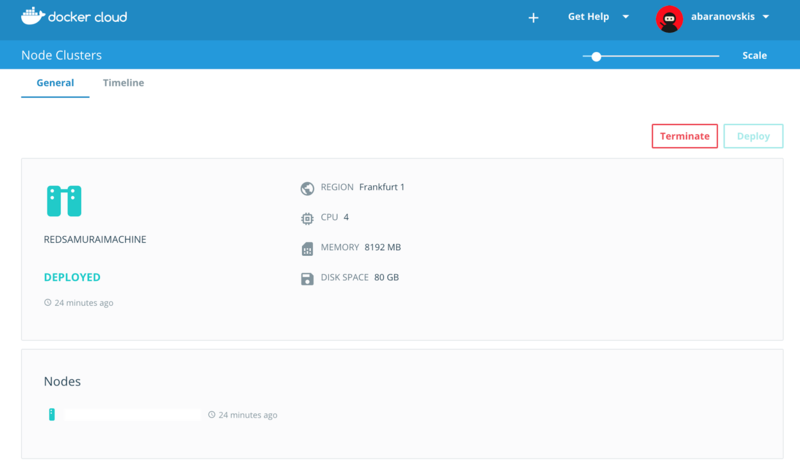 Digital Ocean provides option to run administration console directly in the browser, without even using separate SSH connection (this is very convenient for quick administration). 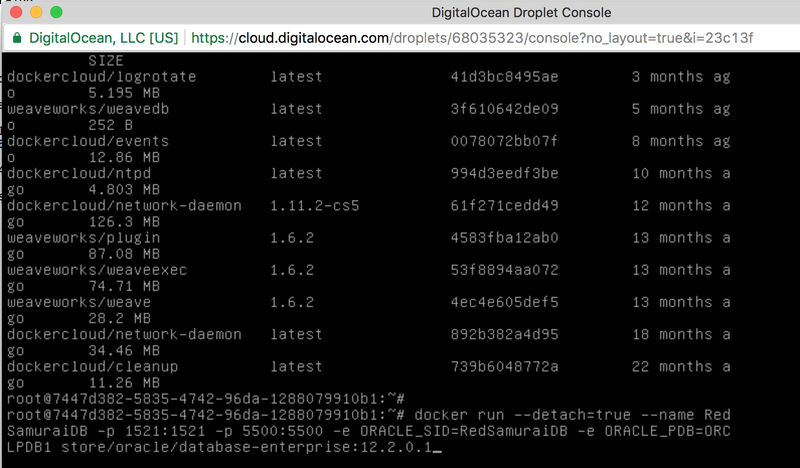 I found it to be the easiest way to create Oracle DB docker image in Digital Cloud droplet by executing docker run command directly in droplet administration console. I'm using official Oracle Database Enterprise Edition Docker image. 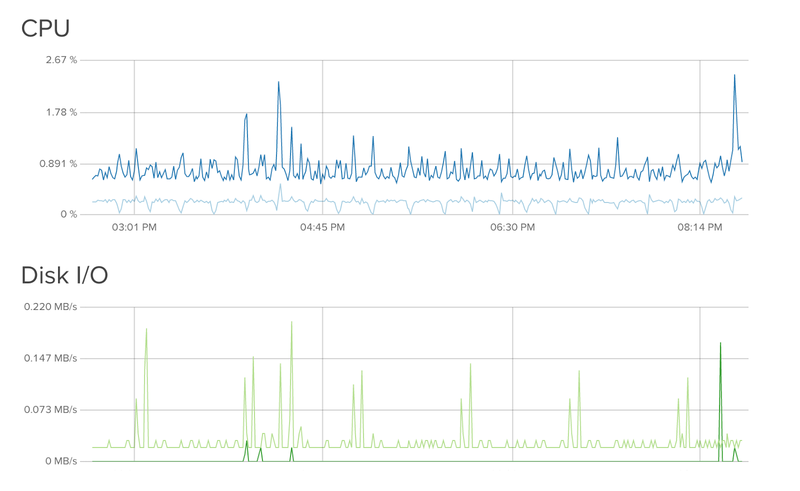 This brings power of Docker - Oracle DB setup in few minutes.